The Shinzenryu Aikido dojo is dedicated to achieving spiritual growth through the discipline of Aikido - the art of harmony. Instead of a martial art based on fighting or self defence, the goal of this practice is Self mastery. Sessions are moving meditations in dynamic stillness. Our practices develop an awareness of the physical and energetic center referred to as “hara” in Japanese. Such a shift gives rise to a natural order in ones’ system that brings forth a harmonic and joyful state of being. It is this flow state that we refer to as Aikido. The peace we develop through our practice is the remedy for the stresses and anxiety of modern living and provides us a powerful method to realise our potential as human beings. Shinzenryu is dedicated to the fulfilment of human potential through the practice of Aikido. 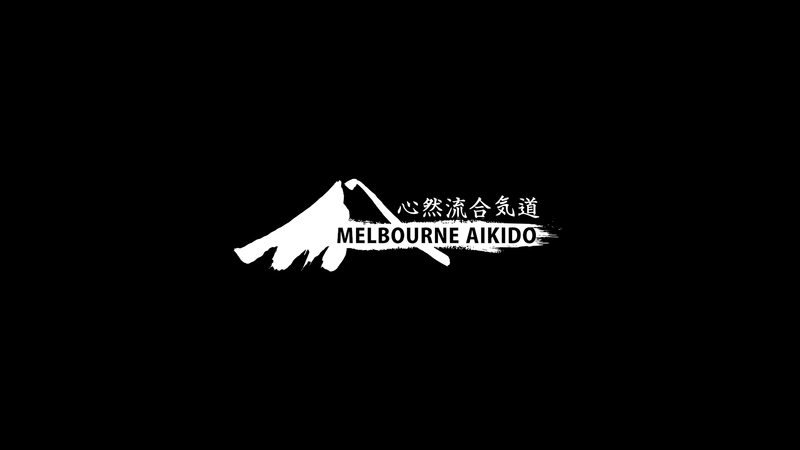 Aikido is a powerful tool for personal development and self realisation. To practice Aikido is to clear the way for the expression of natural universal harmony. We offer a variety of classes for practitioners including group, private and intensive courses. To provide the tools and path for balance, health and harmony at an early age is the greatest blessing we can offer the next generation. The Shinzenryu dojo runs as a traditional Japanese martial arts community. Prospective members are welcome to attend an introduction session to experience the club and practice.